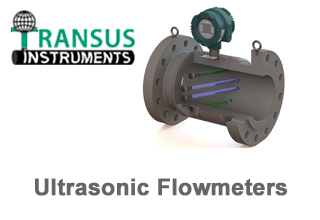 We are excited to announce that we have signed an agreement with Transus instruments Pty Ltd to sell/service/support their ultrasonic flow meters. “Our vision is to lead the world in the development of accurate, efficient and robust ultrasonic metering products, providing unique solutions for harsh application metering, as well as significanltly reducing the cost of ownership to our customers” – Transus. With a vision statement like that and the expertise behind the group at Transus there is a lot to be excited about. Stay tuned for further updates or contact your local sales representative for further information.